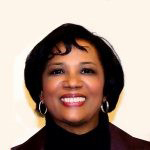 “Invisible Queen,” a book written by Dr. Stephanie E. Myers, and published by R.J. Myers Publishing Company, a minority-owned small business in Washington, D.C.
Dr. Stephanie E. Myers, is author of the book, “Invisible Queen,” a book released during 2018 Black History Month. 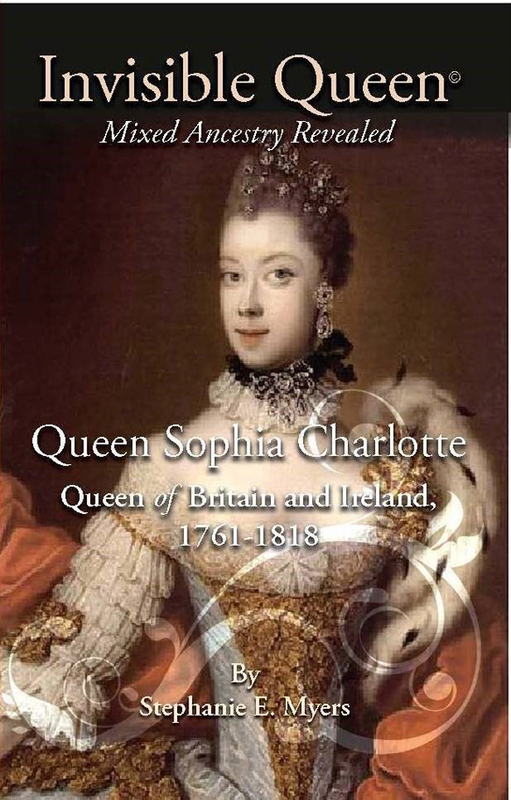 “Invisible Queen” tells the story of Queen Sophia Charlotte, the first British Royal with Moorish/African Heritage, who was married to King George III and served as Queen of England for 57 years, 1761-1818. Dr. Myers is Vice President of R.J. Myers Publishing and Consulting Company, (RJMPUB) a minority-owned small business in the District of Columbia, that published the book. Dr. Myers is Co-Author of the Can-Do Kids Kit, a motivational tool that contains the “Can Do Kids Creed,” a pledge designed to inspire children and the children’s book, “The Rescue of Robby Robo.” She is also author of “Remembering the Path to T-Town,” a black history book about the migration of African Americans across seven States to Lincoln, Nebraska, 1720-1940. Stephanie Myers is married to Roy J. Myers and is step-mother to three adult children, grandmother to five children, and great-grandmother to a baby boy.